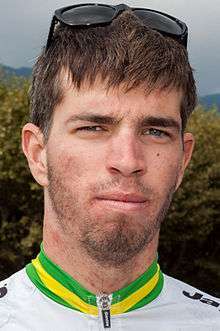 Damien Howson (born 13 August 1992) is an Australian cyclist. 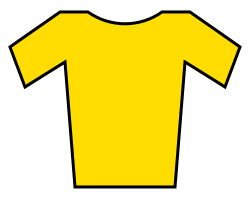 He won the world under-23 time trial in 2013, as well as the Oceania Cycling Championships under-23 time trial and road race. He was named in the start list for the 2015 Vuelta a España and the 2016 Giro d'Italia. ↑ Drape, Julian (24 September 2013). "Damien Howson wins under-23 time trial world championship". The Sydney Morning Herald. Fairfax Media. Retrieved 9 April 2014. 1 2 "Damien Howson". 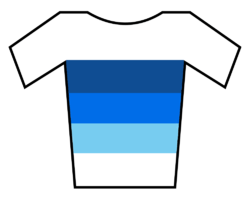 Cycling Australia. Retrieved 9 April 2014. Wikimedia Commons has media related to Damien Howson.